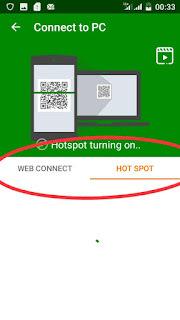 Home > Phone > How to install applications directly from your pc to your phone. 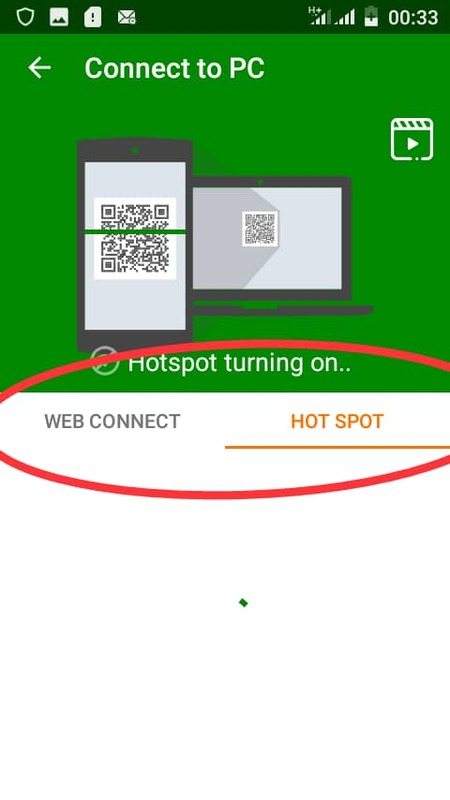 How to install applications directly from your pc to your phone. Don't waste time sending apps from your pc to phone before installing them, install them directly. Before you can be able to install apps on your phone form your pc, you will have to connect the phone to your PC but we are not going to use the usual method, we are going to apply the method we used in how to transfer files from your phone to pc using hotspot. We are only making use of xender becuase Android can not on its own share files via virtual wi-fi hotspot, you will need a third party application to do that. 3. 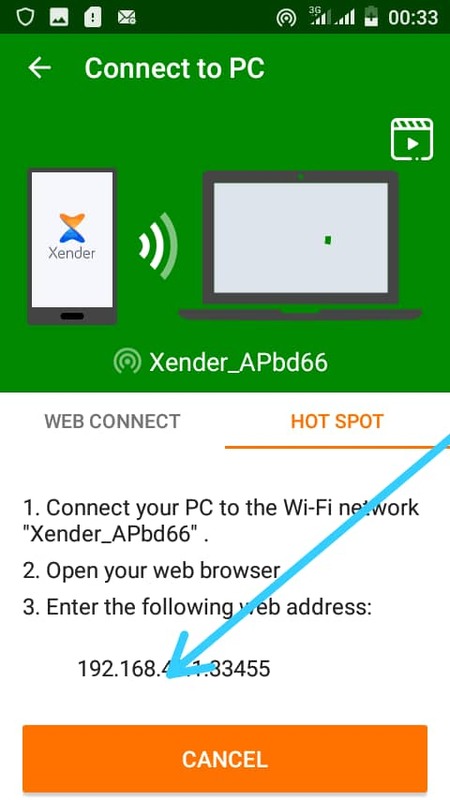 Connect your PC to the hotspot connection you just created using xender. 5. 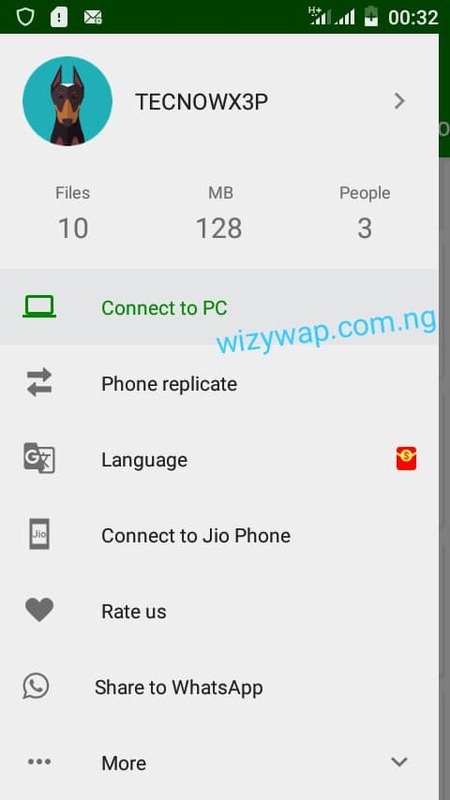 Click on accept on your phone and it will automatically display a file manager on your system, you can now transfer file from your phone to PC and from your PC to your phone. 6. Click on the application icon at the left side bar,on the next page, at the top you will see install app, Click on it and select the application you want to install on your phone. 7. The usual pop that appears when you want to install applications on your phone will appear, just click on install and that's all.